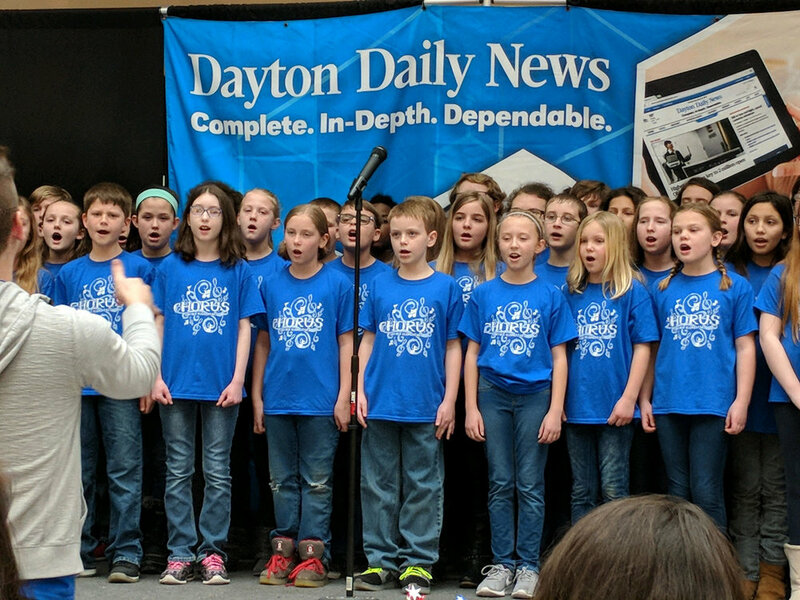 The Oakview Elementary Chorus auditioned for a spot to sing the National Anthem at a Dayton Dragons baseball game this season. The audition event was sponsored by the Dayton Daily News and was held at the Fairfield Commons Mall on Saturday, February 24th. Music teacher CJ Roden said "they sang beautifully!" Mr. Roden, a native of Xenia, Ohio, is in his second year of teaching, his first in the Kettering Schools. He teaches music at Oakview elementary school where he is supported by new prinicipal Aaron Smith. Older PostSam Bennett - Kettle Music Leads to a Gig!